In college, I worked at the campus newspaper and moonlighted down the hall at the radio station, KPNI. It was there I learned the value of not popping my P’s or T’s and developed an appreciation for techno music from the station manager. My show lasted for an hour during which I would read PSA’s as breaks and attempted to ad-lib throughout the hour. I worked on fading in songs and how to select them by length and sonic resonance with the preceding song. When I look back on that time, it feels almost mythical. Our station team consisted of a spirited crew. We were a band of misfits and I loved every minute of my time in the studio—even the mandatory rotation shows each of us got assigned, playing songs from a limited selection of CDs. In the studio, I set aside my shyness of being in front of crowds, channeling my energy into the music and weaving songs together to tell a larger story. I considered the small space private and the microphone as a rhetorical question issued into the silence. When Steeped began its locomotive journey out of me, into the kitchen, and onto the page, I knew that I wanted not just to include my story of how I got steeped, but those of friends and tastemakers in the tea world. A cup of oolong tea offered along with an engagement ring at a jewelry shop prompted my former bosses to completely shift direction from their current careers into one deeply steeped in tea. The tea world is full of people whose passion for the leaf transforms their lives. Those stories fascinate me and need to be told. They are the focus behind my new podcast. 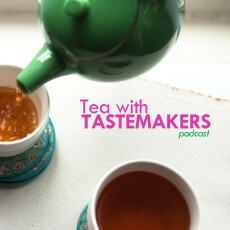 You heard that right: I have been working behind the scenes to bring all the pieces together to create a podcast for tea lovers. Expect episodes highlighting conversations over tea with some of the people behind specialty tea companies who are informing and shaping the direction of tea in the U.S. Living in the Bay area, there is a proliferation of specialty tea companies headquartered within close proximity of each other. Tell me in the comments if there is a tea company you would like to see featured. The first Tea with Tastemakers podcast episode is up! 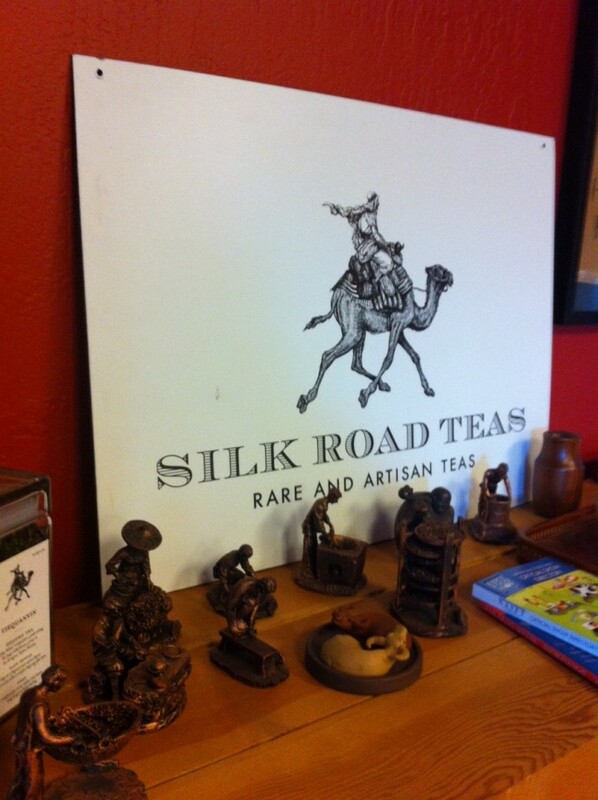 Silk Road Teas offers exquisite rare artisan teas and has quite a storied past. 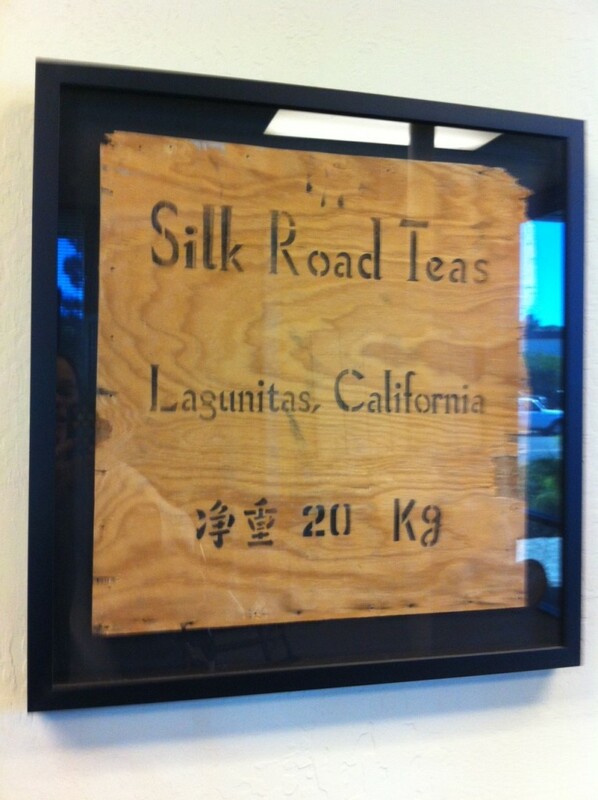 Based in San Rafael, their focus on quality and reputation in the industry make Silk Road a sought after purveyor of teas. I sat down with president, Ned Heagerty to hear how he got steeped. He and his wife Catherine source and procure stunning teas that are starting to become more available in specialty markets as well as online. Tune in and join us for tea by clicking below to listen. Hey old friend. 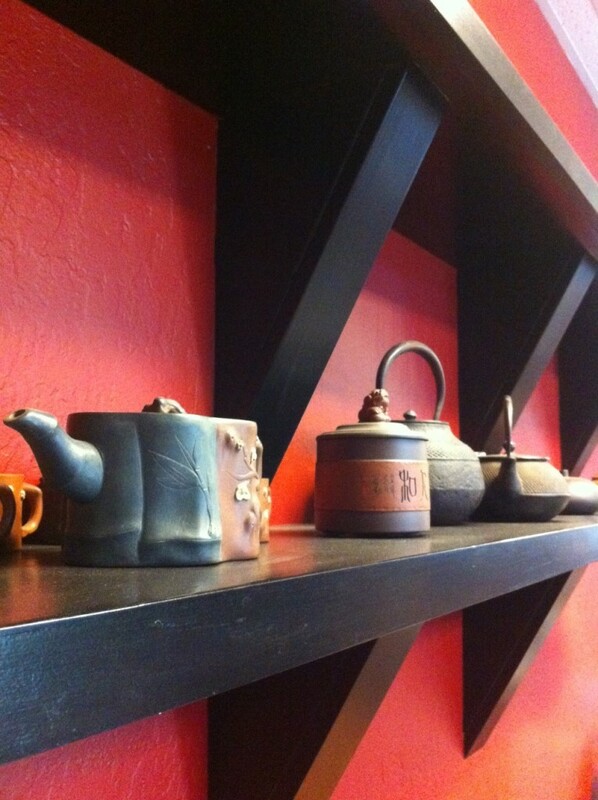 Another old friend of mine, Jody Beavers, is co-owner of Tap Twice Tea in San Francisco. He spent last year travelling the world meeting all of the tea harvesters and has a passion for tea and where it’s sourced. Anyways, you both might like to connect ???? Very cool, Ronda. It sounds like he’s had quite a journey! Any chance of getting this on the iTunes store? That’s how I usually grab my podcasts and I’d love to listen on the go! Thanks David for your suggestion! I will try to get the podcast up on iTunes soon. Congratulations on the launch of your podcast; I look forward to more chats with all the personalities in the world of tea. Thanks Jameson! I’m looking forward to them too. The next one cued up gives a fun perspective on a well-recognized brand. Definitely excited the world is being infused with more tea podcasts. Thanks Teforia. 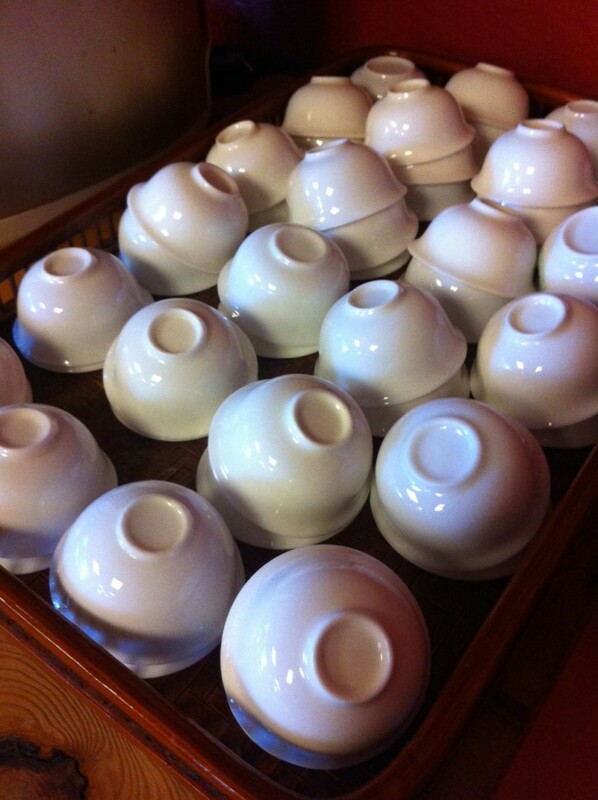 The tea world is broad and so very interesting, isn’t it?